It was a devastating day for Sinar Harian journalist Nurul Riduan Nor Ashaha and his family. He’d sent his 4-month-old daughter to the babysitter’s house in good faith around 9am that fateful day. Hours later, he was informed that the child had become unconscious. By 3pm, his daughter was pronounced dead. The agony and anguish of his family continue as they await a full report from the Chemistry Department on the cause of death. This isn’t something new, though. Over the past few years, there have been many cases of deaths and abuse in childcare centres, not just in Malaysia but globally. Has daycare turned into day-scare? 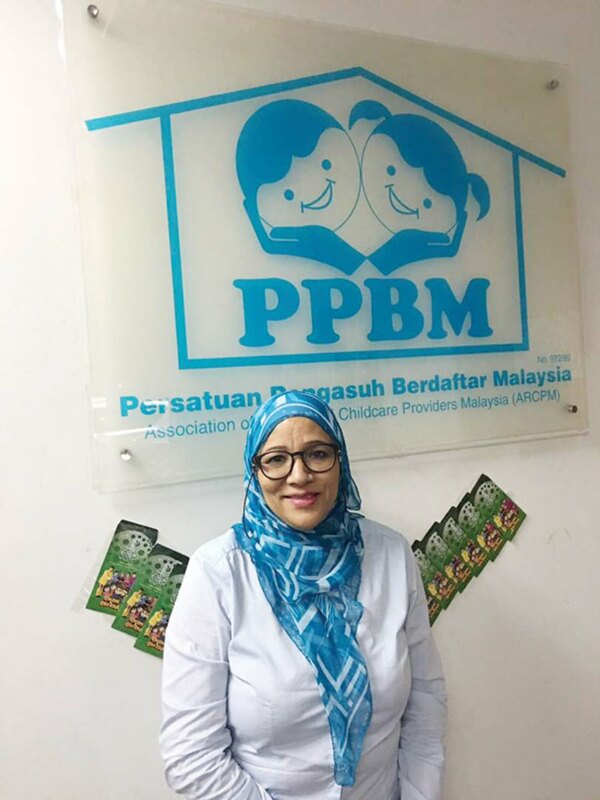 The president of the Association of Registered Child Care Providers Malaysia (ARCPM), Norsheila Abdullah, attributes the rise of such incidents to two factors — unlicensed centres and unskilled childminders. Under the Child Care Centre Act 1984, all centres must be registered with the Social Welfare Department and all childminders must be trained and certified. It also states that both centres and parents are responsible for recording every activity of the children in a logbook. “Unfortunately, there’s no cooperation between parents and centres to keep tabs on the children,” she adds bluntly. This problem is something the team from Cloud Basha is trying to fix. The boutique IT consultancy company specialises in the development of innovative technologies. Its new app Toddlytic takes record logging to a whole new level. It is a preschool and daycare cloud management platform which enables parents, teachers and schools to focus on the 360-degree care and development of children. Think Facebook with timeline and photo sharing, but specialised to keep tabs on your children. 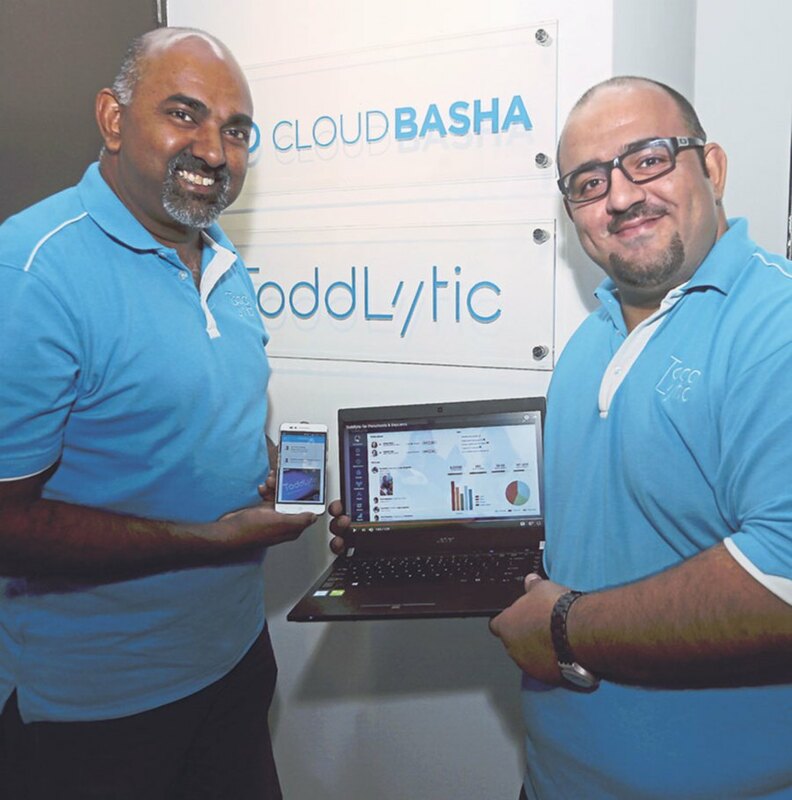 Cloud Basha was set up a year ago by EshaghPour and business partner, Kana Sabaratnam, software developers with a background in enterprises. 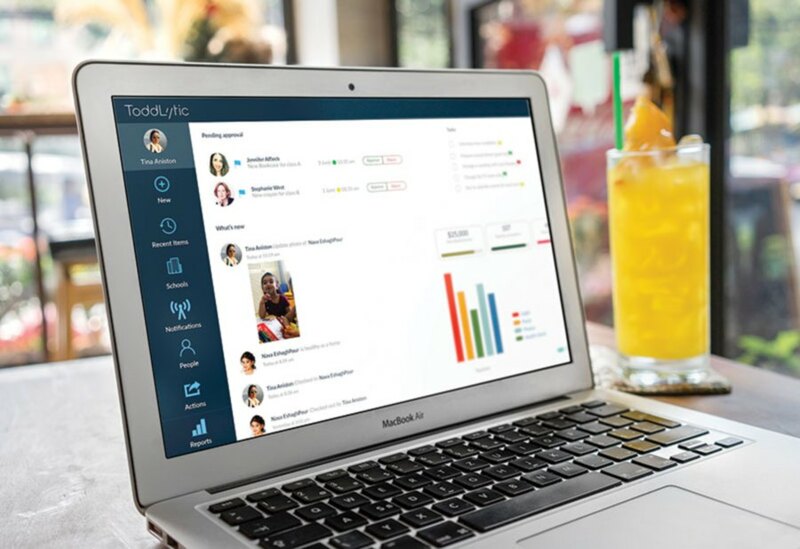 The company has come up with Toddlytic at the right time as many schools are now more open to the idea of using IT to manage their schools. The team also identified the need for parents to keep tabs on their children. It has been the norm for parents to call the centre or school to check on their kids. The time teachers spend answering calls from parents, explains Kana, can be used to care for the children instead. With the app (which is available on both Android and iOS), parents can now monitor their children’s progress as the day goes on. “With photos and lesson plans, parents can use this information to engage with their children. It’s a good family bonding activity,” says Kana, smiling. She stresses on the importance of having a record for the smallest things, such as how many diapers were used and the timing of their potty breaks. Most importantly, parents and centres must record any injury, regardless how minor. “The logbook will serve as proof when you make a police report if anything happens,” she explains, before showing me a sample of the log in the comprehensive module provided for childminders. At the bottom of the page are two outlines of human figures. This is meant for parents to indicate any physical injuries on the child by marking on it (the figure). “Whatever it is, don’t hide it,” she says, her voice firm. With the mobile app, parents can now monitor their children’s progress easily . Parents are also advised to ensure that the centre they wish to send their child to is registered with the Social Welfare Department and that the childminders are certified. “It’s a requirement for the centres to display the certificate of each staff. Also, the centre must explain all the policies and SOPs to the parents,” says Norsheila, adding that she hopes parents and childminders can establish a bond and be more transparent with each other for the children’s sake. Since its introduction in the market, Toddlystic has received a favourable response. 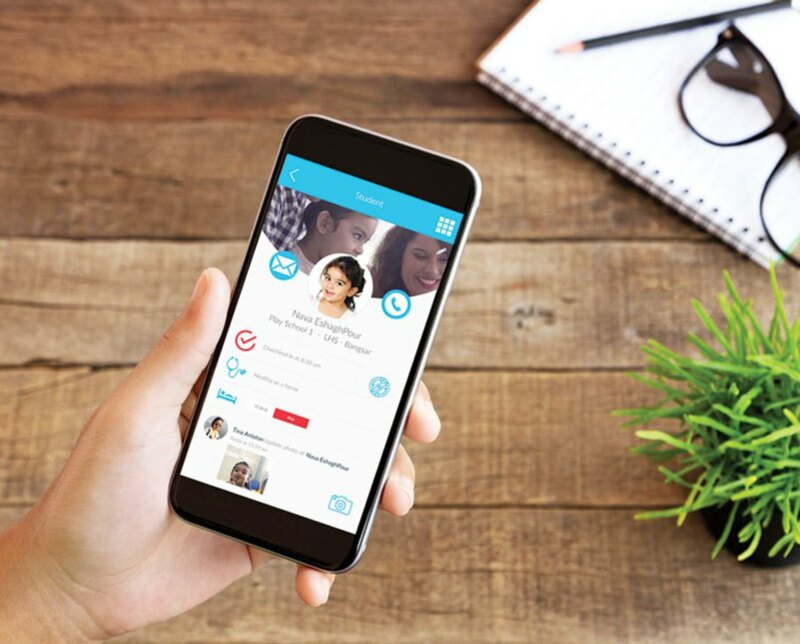 The app, known by many to be very user-friendly, has already engaged close to 40 centres and schools, with 163 teachers and 2,274 parents seemingly happy with what’s offered by the app. The Toddlytic app makes the teacher’s work easy and keeps parents updated. “Teachers love our app. They say that it saves them three to four hours of having to do the tedious work of writing a log after their working hours. With our app, their work is done with just a few clicks,” explains EshaghPour. Of course, the app isn’t perfect, he admits. “There’s still room for enhancement and it’s certainly an ongoing process. It’s not like we made the product and then stopped right there. We take into account people’s requirements and we have a team focusing on creating new features and functionality. It’s very dynamic, depending on feedback from users,” shares EshaghPour. Nodding, Kana concurs. “We also understand that some schools don’t make huge profits. That’s why we provide free trials . but with limitations,” he explains as EshaghPour shows me the model app on his phone. For parents who want to go with a premium account, a separate fee applies. As for childcare centres under the association, Norsheila points out that the challenge is monetary. Not many parents are willing to pay more for the best centre. “That’s why some centres cannot sustain themselves and close down,” she divulges. Norsheila, who also runs the daycare centre at the Ministry of International Trade and Industry’s office in Kuala Lumpur, understands why parents find the logbook a bit “leceh” (tedious) to use. She hopes she can also put the technology to good use, adding that she’s already mulling over the idea of using an app instead of a physical book, despite it being more costly. Parents, stresses Norsheila, must understand that the duty of childminders is beyond babysitting. She explains that childminders are trained professionally to not just care for your children but also to nurture them. •Identify your priorities: Decide what you want in terms of location, curriculum, etc. • Do research: Ask around about the most reputable preschools. Ask some experts. Go online. • Visit and interview: Ask a few preliminary questions over the phone. Check the teacher-child ratio and note how many children are in a classroom/centre. Observe how the teachers interact with the kids. • Check references: Positive word of mouth is a powerful endorsement. If a preschool centre has a certain buzz, ask parents what they like about it. • Kid-test it: Visit the school with your child. See if your child feels comfortable with the surroundings. • Get on the waiting list: If the preschool of your dreams has no openings, don’t despair. Put yourself on the waiting list. If you’ve applied to more than one school, it’s likely you’ll have other options to consider.